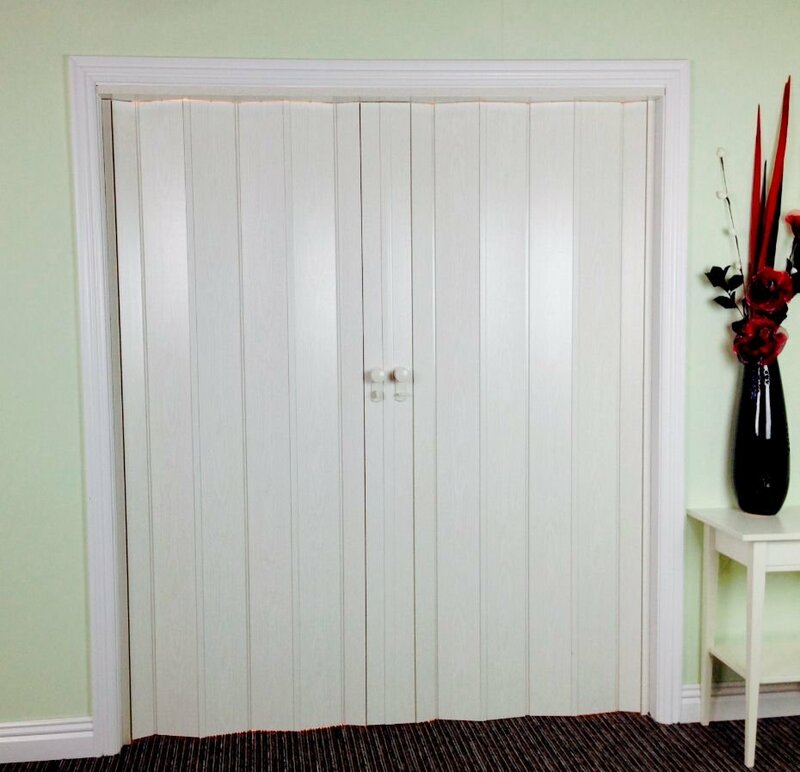 Colour: White Ash Properties: Extension Panel for use with the President Folding Door 037004 Dimensions: 14cm x 205cm For any technical questions please call 0117 971 9922 ..
Colour : White Ash Material: Plastic material, including adjustment which keeps the door in the open position. Lockable Silver handle Properties: one or two wing Max. Measurement: 205 x 86cm, (expandable to 200cm with extra lamella) one wing 205 x 167cm, (expandable to 400cm with ext..